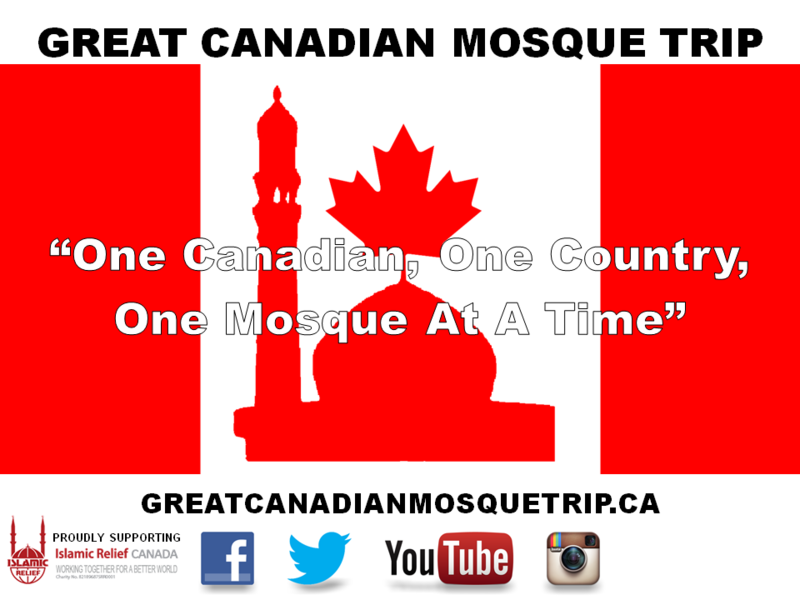 The Great Canadian Mosque Trip is a cross country site-seeing trip, promoting tourism in Canada and stopping off at mosques and learning more about each community. 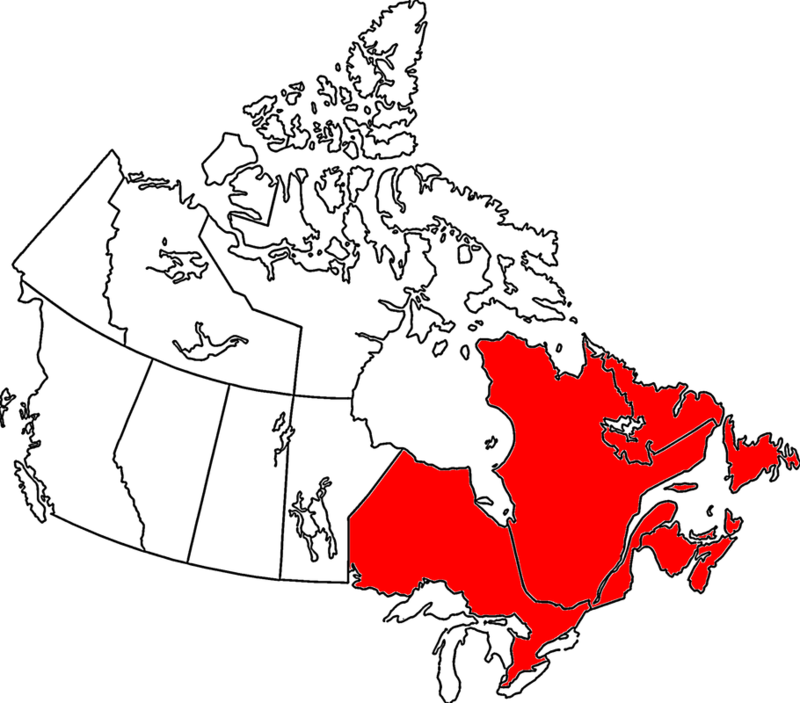 The idea of The Great Canadian Mosque Trip is quite simple. Inspired by 30Mosques.com and 30masjids.ca, as an avid traveler, I started to travel across the country (mostly by car) to see our "Home and Native Land" but also visit the significant mosques (focusing on mosques that are of historical significance and main centres), meet the local members of the community and get a feel for the community across Canada by raising awareness and telling their stories. Throughout the Journey, I would then document each town/city visited as well as mosques visited. I would put photos and videos of the mosque and community for Canadians and Muslims to see and appreciate our diversity across the country. For each mosque I woud list the mosques' address, links to their websites and contact info so Canadians can learn more about others in their community. Upon successful completion of this trip and the support from the various communities across Canada, I like to facilitate cross-country tours for travelers and groups (schools, communities, organizations) interested in doing similar trips. The first part of this project is to chart out Canada in order to determine what mosques are out there and what communities exist. I will depart from Toronto to the East Coast. 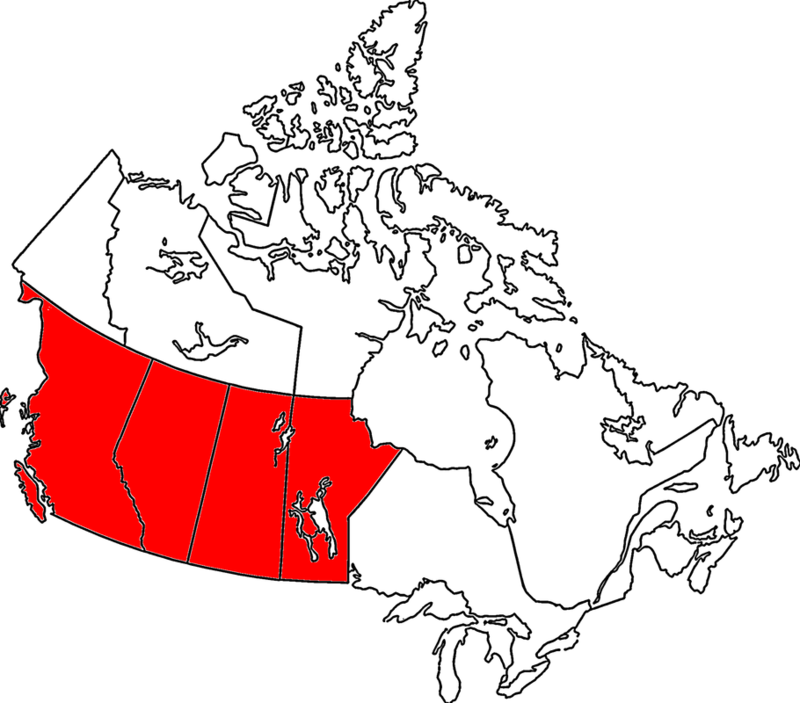 Once the Journey is completed I want to write about each town/city visited as well as mosques visited and chart out suggested Canadian road trips, things to do, see, and mosques to visit on your way. Based on the success and support of this project, I would like to facilitate cross-country tours for travelers and groups (schools, communities, organizations) interested in doing similar trips.